The best tinted moisturizers are a combination of moisturizer and liquid cream makeup that gives the wearer a natural look. 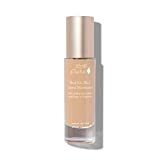 It combines moisturizers with the coverage and color of a natural and light foundation. These creams can sometimes include UV protection and help to blur and cover blemishes for a more-even skin tone. It is a great product for people that don't like that heavy makeup feel on their skin or just do not have time in the morning to apply a lot of make-up. Here we review some of the best tinted moisturizers on the market for you to compare and find the right product for your complexion and lifestyle. 1. What Is Tinted Moisturizer? 2. What Does Tinted Moisturizer Do? 3. How Does Tinted Moisturizer Work? Which Is The Best Tinted Moisturizer? Tinted moisturizers are great for getting that glowing complexion that looks like your own skin but brighter and more even. Whether you go for a laid back and natural beauty look or you’d rather use tinted moisturizer as a base for heavier makeup, these tinted moisturizers with SPF are the way to go. A tinted moisturizer is a moisturizing and liquid cream foundation in one. This combination gives a natural look and protects your skin in one application. Tinted moisturizers include SPF that combine sun protection, subtle tint and coverage, and even anti-aging and protective benefits to help you look your best now and in the future by protecting your skin from the damaging rays of the sun all while making your face look radiant and even toned. Find the coverage that's right for you by matching your skin tone as closely as possible. The best tinted moisturizers look natural and match most skin tones with just a little coverage. They are also easier to wear than regular foundation since their coverage is lighter and seamless showing the texture of your skin. This means it requires less touching up than a normal foundation while still serving a level of coverage that’s somewhere between bare skin and foundation. We have selected the ten best tinted moisturizers available today in a range of prices and options below. 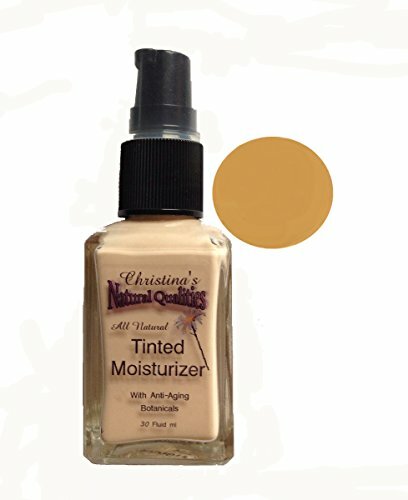 Tinted moisturizers are available at most department stores and on Amazon. We reviewed the best tinted moisturizers on the market according to price, pros & cons, usability, where they are available for purchase, and how well each holds up throughout the day. We also researched hundreds of reviews from women just like you to see what they thought. The ten best tinted moisturizes we chose come in a range of prices from affordable at under $10 to more expensive at $50. All got great reviews, and depending on your personal needs, could be a great option for you. This tinted moisturizer enhances any skin tone with a healthy, even-toned glow. Skin essential anti-oxidants help fight free radical damage that can lead to visible aging. Skin looks smoother, more even-toned. The lightweight formula transforms into a radiant tint, with one sheer shade that works for virtually every skin tone. This organic, broad-spectrum UVA/UVB (Zinc/Titanium Dioxide) moisturizer combats daily environmental aggressors and provides an even skin tone while protecting against the damaging effects of the sun. Lightly tinted with mineral pigments, this cream blends seamlessly into all skin tones with no heavy residue. It's silicone-free formula is great for all skin types, making it one of the best tinted moisturizers on the market. Christina's Natural Qualities All Natural tinted moisturizer is made with ingredients like Hyaluronic acid, Rose Hip seed oil and Essential oils that have been used to promote collagen, firm sagging skin, and reduce signs of aging. Contains zinc oxide SPF 15 to protect against sun damage and a lotion base that contains beneficial moisturizing oils such as Shea Butter and Sweet Almond oil. This product comes in a glass bottle with a handy pump-style top. This makeup is very forgiving to skin tone and blends with your natural tone, making one shade match many complexions. By applying this makeup like you would a lotion, it absorbs into your skin leaving a soft natural looking finish. All Natural Ingredients. Hypoallergenic. 100% Free of parabens, synthetic preservatives, artificial colors, artificial fragrances and soy. 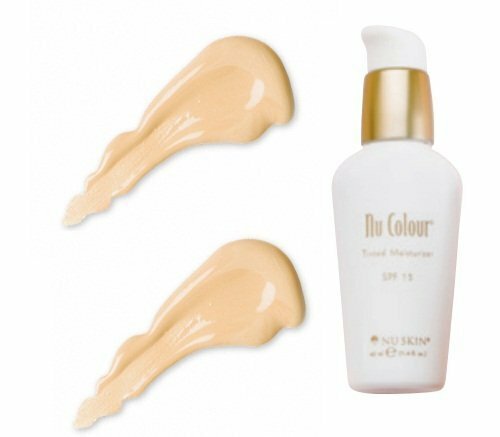 Nu Skin Foundation Tinted Moisturizer with SPF 15 is naturally sheer to show your true face. Mirroring and reflecting your natural skin tone using microprism powders, this tinted moisturizer imparts an even, healthy glow to your skin, while highlighting your true color. 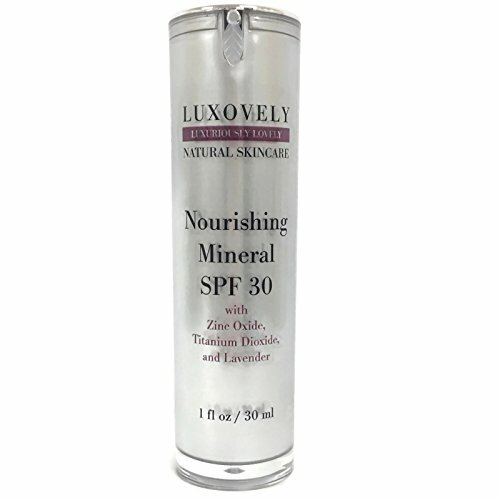 It also delivers skin-beneficial vitamins A and E, light moisture, and SPF 15 to help prevent environmental damage. comes in a 1.4 ounce bottle. 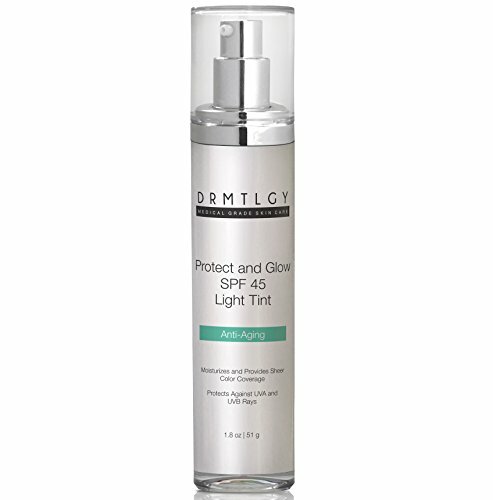 DRMTLGY tinted moisturizer gives you flawless glowing skin with a no make up look. Formulated as an all-in-one sunscreen and foundation, it provides sheer coverage that minimizes the appearance of fine lines and blends naturally to match every skin tone. Lightweight and non-greasy formula with a broad-spectrum SPF 45 to protect skin from harmful UVA and UVB rays. Tinted with natural fruit and vegetable pigments to give your complexion a flawless appearance while feeding your skin with nourishing white tea, acai oil, pomegranate oil, and vitamins. SPF 20 protects your skin against the sun's harmful UVA (ultra violet aging) and UVB (ultra violet burning) rays while antioxidants protect your skin from other environmental hazards such as pollution, smog, smoke, and exhaust. 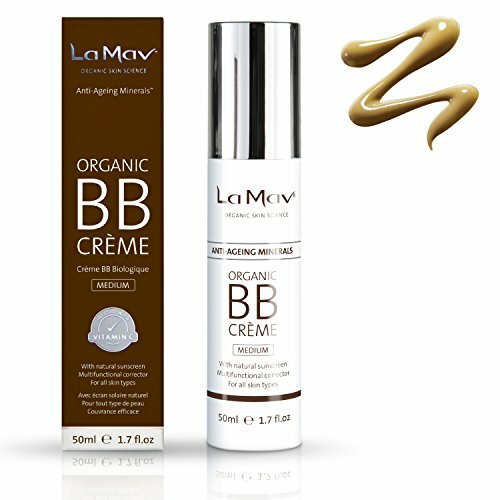 La Mav Organic BB Cream is a light foundation that's great for you skin. It provides full coverage without drying out your skin, and the nutrient-rich formula treats imperfections, counteracts redness and helps prevent blemishes. The light pigment glides on effortlessly and adjusts to your skin tone for a natural and flawless complexion with the color adaptive formula, leaving your skin glowing, not greasy. It's non-toxic and loaded with antioxidants and anti-aging ingredients to give you skin that looks visibly smoother. Suits all skin types including dry, oily or combination skin. 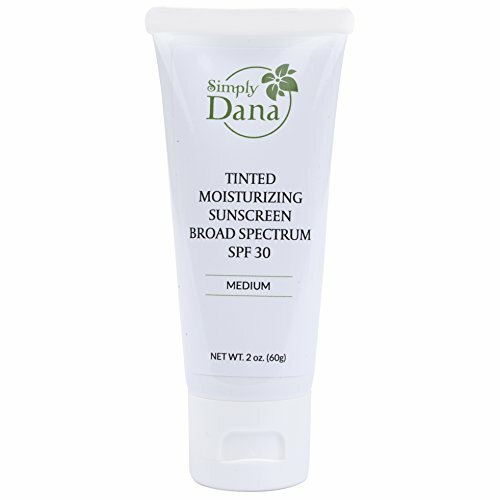 Simply Dana Tinted Moisturizing Sunscreen SPF 30 is a sunscreen that evens out skin tone by incorporating skin refreshing and color dispersing tone ingredients to provide you with both cosmetic enhancement and protection from the harmful rays of the sun. 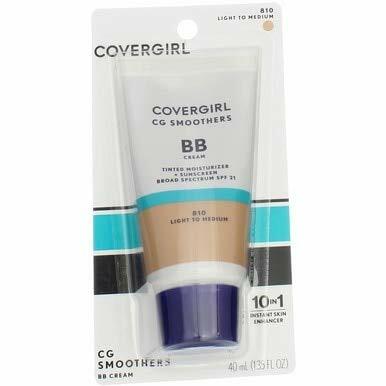 CoverGirl Smoothers Tinted Coverage pampers your skin with an instant skin enhancer that provides natural radiance with a combination of hydration, lightweight, sheer coverage, and broad spectrum SPF15 protection. It's all-day coverage makes it one of the best tinted moisturizers you can find. The convenience of three daily essentials in one easy step with Neutrogena Healthy Skin Enhancer Broad Spectrum SPF 20. 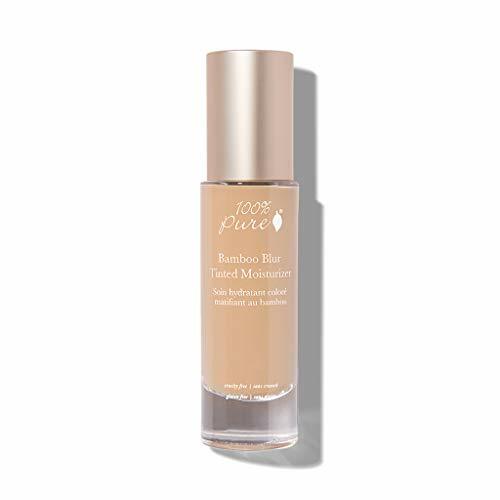 An effective alternative to foundation, this daily three-in-one product provides a sheer, natural tint, sun protection, and ingredients to help improve the appearance of your skin. 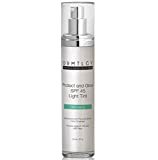 The dermatologist-developed formula contains a vitamin-rich retinol treatment to smooth fine lines and reduce signs of aging. The lightweight, non-comedogenic formula nourishes skin and protects against future sun damage with a weightless, broad spectrum SPF 20 moisturizer. While all of these tinted moisturizers have received 5-star reviews, knowing which product will be the best tinted moisturizer for you depends on your skin type, complexion, and budget. They all provide protection from the sun, a hint of foundation to even out skin tone, and nourishing vitamins to erase the look of fine lines to give your skin a glowing, fresh finish. 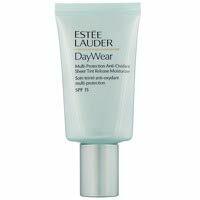 ​With the most positive 5-star reviews online is our pick for the best tinted moisturizer: Estee Lauder Daywear Multi Protection Anti Oxidant Sheer Tint Release Moisturizer for Women. This tinted moisturizer had high scores for an even flawless finish, non-clogging of pores and a light non-greasy feeling. The SPF protection, the hint of foundation and scent were all given high marks. Which ever tinted moisturizer you chose you can feel confident that your skin is protected and your skin will have a more even tone. 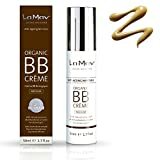 ​If you are looking for vegan formulas with no animal testing, we recommend are La Mav Organic BB Cream and Christina's Tinted Moisturizer All Natural Herbal Liquid Foundation. If you are looking for a more affordable tinted moisturizer, we recommend Neutrogena Healthy Skin Enhancer or Cover Girl Smoothers SPF 21 Tinted Coverage.